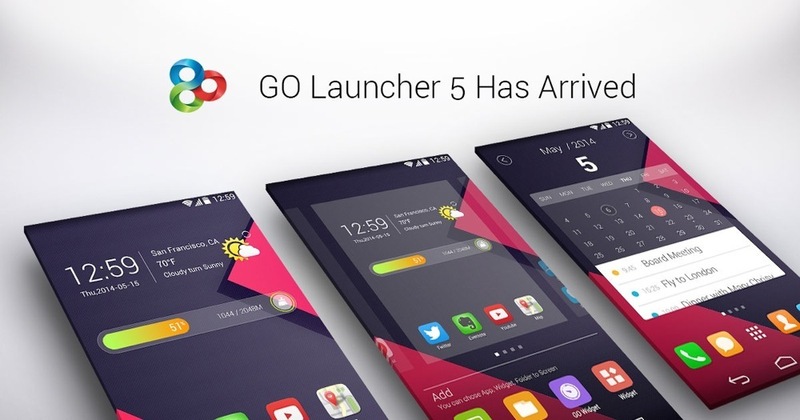 In even better news, the GO team is giving away the Prime version of GO Launcher for the next two days to celebrate version 5.0. GO Launcher Prime typically runs $5.99, so you may as well follow the steps below to unlock it, just in case you ever feel like giving it some serious run down the road. Moto X+1 Makes First Appearance?